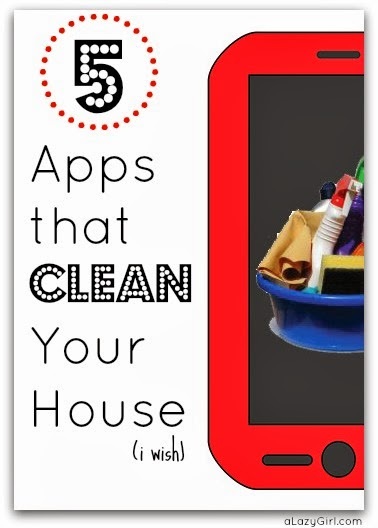 5 apps that clean your house? LOL.. I wish!! But I guess 5 apps that help keep you organized so maybe you can get it done faster is better that nothing. If any of you find any that actually do the cleaning, let me know. I will pay you money.. lots of money! 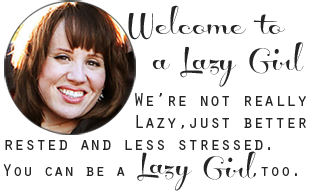 Custom Hypnosis: House Cleaning Edition- This one cracked me up!! This app might make housework more enjoyable by hypnotizing you into thinking it is.. only $1.99?? Might be worth a shot! Cleaning Manual- All sorts of tips on getting out stains, this one is a freebie! Housecleaning List- This $.99 app claims to decrease your stress and make you more efficient. I think it must have been programed by a Lazy Girl!! Sounds right up my alley! House Clean- This app has a 4.1 out of 5.. so MAYBE it will do a little of the cleaning, but probably not. Apparently it maintains the list of items that needs to be cleaned. Well, better than nothing! Looks like a freebie. Thanks to Housekeeping for some of these suggestions.